The UMM creative engine has started! United Metal Minds is an idea I’ve had for a long time to bring all of our creative, collaborative efforts into making an album together. I’m looking for singers, writers, guitar players, graphic designers, photographers and creative individuals who will submit their ideas and talent for a new album. Together we will write and record this album and be proud of the results! My goal is to bring in and include as much of your talent into this creation as possible. Through this campaign we will be able to fund the album production. A goal of this project is also to give back to the community and provide food for dogs and cats in local shelters. Music has been a big part of my life for a long time! 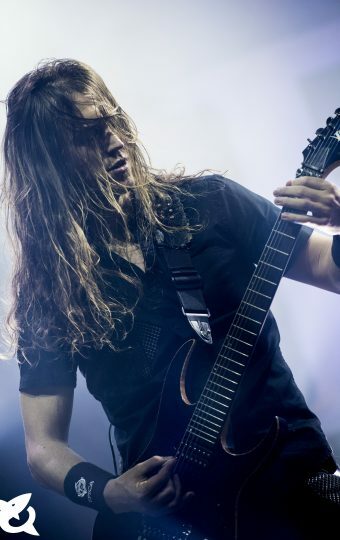 Working with great talents in Epica, MaYaN, formerly in After Forever, and many amazing artists on different projects, has always been inspiring for me. Interested in new and exciting challenges not yet tried, I’ve had this idea for a long time… Let’s write and record an album together! We recently had the chance to involve our fans in the release of Symphonic Death Metal band MaYaN’s new album Dhyana. After exceeding our goal in a successful crowdfunding campaign, we were able to enlist The City of Prague Philharmonic Orchestra in the album recording. Dhyana received great reviews on this shared success! As an animal lover, I personally care for 3 stray dogs and 2 cats at home. Still, there are many more I want to help! With United Metal Minds, my goal is to also make a positive impact on dogs and cats in need. With your support to this campaign, I will also be able to buy and deliver food to local shelters and care for a larger number of animals in need. Giving to the community and making a positive impact has also been of importance to me. In summer of 2007, I did a fundraiser “Ride for the Jaguar” where I completed a bike race in La Marmotte, France raising a total of €3.850 for the WWF (World Wildlife Fund). What makes this campaign extra special is that 10% of the funds raised will go directly to providing food for stray dogs and cats! 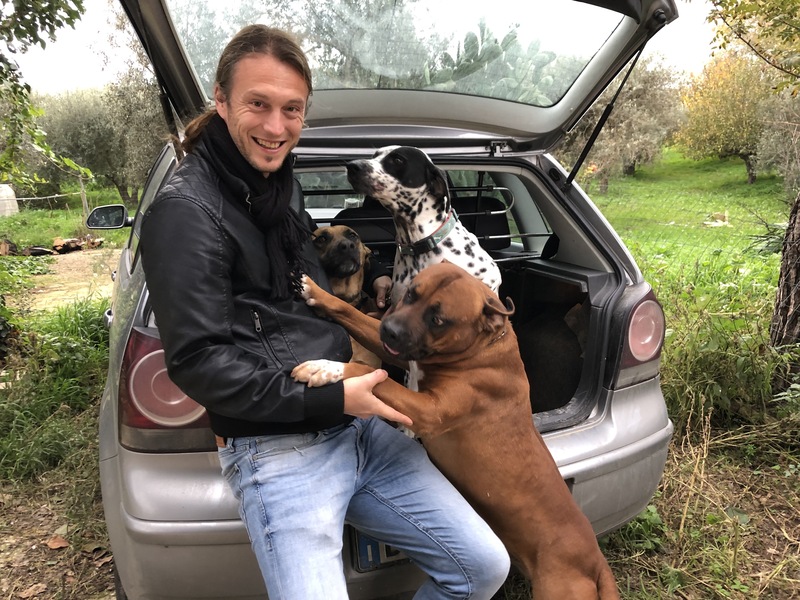 Living in Sicily, I see a lot of street dogs and cats in need of help. While I currently care for 5 animals at home, there are so many more that I’d like to help. With your support, we can make this possible! I will personally ensure the funds are used to buy food for dogs and cats and deliver it myself to local shelters. I’ll post regular updates and pictures of the progress and the animals we are making a difference for. unique worldwide collaboration with me!